There's nothing wrong with the overall shape of the Masterpiece head, it just needs some of the detailing from Sunstreaker's previous heads such as the vents on his "ears" and some detailing on his head to help make it look less cartoonish. Seibertron wrote: What I think is crazy is that they haven't done many fictional alt-mode Transformers yet in the Masterpiece line aside from a small handful like Grimlock, Star Saber, Optimus Prime, Ultra Magnus, Hot Rod, Soundwave, and Shockwave (though I still want a real world Optimus Prime truck mode if they do a 3rd version). Where are the 1986 Movie characters like Scourge, Cyclonus, Galvatron, Kup, Blurr, Arcee, Gnaw/Sharkticon, the Insecticons, and so on? I love the licensed vehicles, but I could really go for an every other new mold release being a licensed vehicle and a fictional vehicle. You're preaching to the choir on that front. I've mentioned before if licensing issues are a problem, skip to those that don't have that problem. While waiting for to resolve MP Jazz, release MP Cyclonus, Bombshell, Perceptor etc It is bizarre that Hot Rod and Rodimus have been the only post-Movie cast to be released. Especially when we now have a growing MP Beast Wars and Bayformer line. 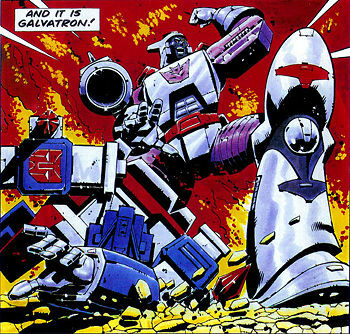 Whether Japan is averse to Decepticon toys or not, MP Galvatron for example would sell, by the bucket load. HasTak would have to be stupid not to realise that. Alongside other similar omissions as well. Surely global sales of the MP line add up to more than Japan on it's own? Nobody is going to mention that 15,000jpy base price tag on the Sunstreaker repaint? Regular Streaker had a 12,000jpy base price so what are they including that's worth 3,000jpy? Emerje wrote: Nobody is going to mention that 15,000jpy base price tag on the Sunstreaker repaint? Regular Streaker had a 12,000jpy base price so what are they including that's worth 3,000jpy? Extra Options? That'd be my guess. What they are I couldn't say, but I hope it's a head or two! a line or circle of police, soldiers, or guards preventing access to or from an area or building. "troops threw a cordon around the headquarters"
"a cordon of 500 police"
Not a word I use regularly, but now that I see it, SURE! 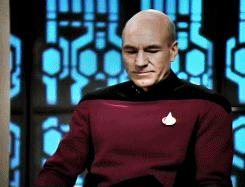 I've heard that used in the appropriate context plenty of times. My point? Solid clue pointing to it being the police type and not the red Diaclone. So A Barricade might not be such a stretch after all? Rejoice over what? This is just repaint news. It doesn't count. I want to know what the next original mold will be. Counterpunch wrote: I thought it was interesting to hear from one of the unofficial designers that they had no intention of attempting the 07 movie designs because Takara Is full in on that film. I'm slowly getting to this outlook. Bumblebee was good, Prime was an excellent design, but a qc failure. Barricade, now that I have an official one, is damn near perfect. I'm excited to get my hands on Ironhide. This tangent MP line might be the only way to get my fix of new high end figures on the regular. If we ever get a red Sunstreaker, he'd better be named Spin-Out! But since there's a listing on BBTS making everything official, this should probably be moved out of the rumor thread eh? Why thank you m'good, ShaWatson! Please refer to new thread for discussion of MP42! At least it's a new character and not an "A" variant. 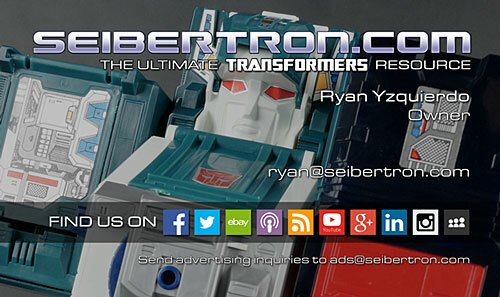 Seibertron wrote: Blaster should 100% have a unique alt-mode. What I think is crazy is that they haven't done many fictional alt-mode Transformers yet in the Masterpiece line aside from a small handful like Grimlock, Star Saber, Optimus Prime, Ultra Magnus, Hot Rod, Soundwave, and Shockwave (though I still want a real world Optimus Prime truck mode if they do a 3rd version). Where are the 1986 Movie characters like Scourge, Cyclonus, Galvatron, Kup, Blurr, Arcee, Gnaw/Sharkticon, the Insecticons, and so on? I love the licensed vehicles, but I could really go for an every other new mold release being a licensed vehicle and a fictional vehicle. Those characters are funding a stagnant third party market while Hasbro and Takara look the other way. I would love to see some of these happen though, especially in the instances where the unofficial options aren't very good. Blaster being MIA in the official MP lineup is extra weird to me considering Nightstalker's existence. Did they not make that with Steeljaw in mind? 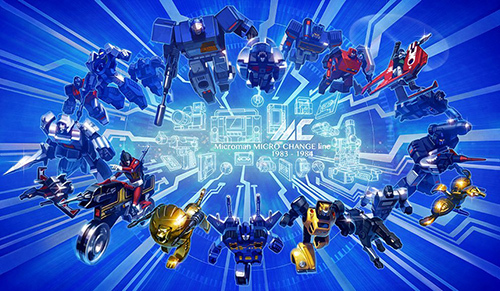 Has Hasbro steamrolled earlier plans in favor of devoting resources to MPM toys? Sabrblade wrote: Toy-based Laserwave and Megatron! Thank you! I was getting ready to ask for a source! The names are MP-29+ Bōei Sanbō Laserwave and MP-36+ Megatron. "Boei Sanbo" (防衛参謀) means "Defense Officer"
Also, I'm wrong about Shockwave being toy-based. The ad says he's anime colored. The news keeps on flowing right in from the Shizouka Hobby Show! 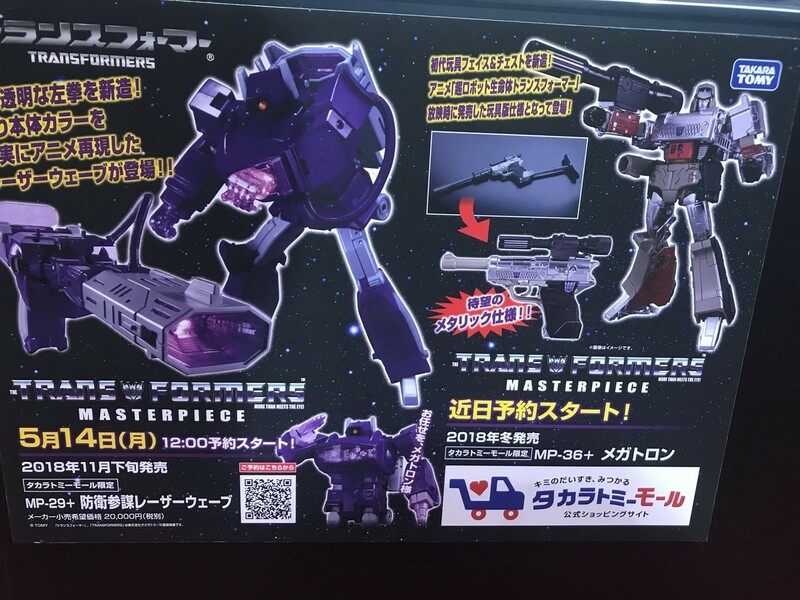 Up next are yet another pair of highly anticipated Masterpiece figures, in the form of new toy accurate MP-29+ Bōei Sanbō (Defense Officer) Laserwave (Shockwave) and MP-36+ Megatron! These new figures come to us from an image provided by あると鉄火@AKG委託予定 on Twitter, which shows the 2 new repainted masterpiece figures advertised against a starry background. While we do not have any actual figure images yet to show you, we can note immediately that Megatron now has a new toy inspired head, chest details, and red paint on the insides of his arms and legs. Also of note is that Laserwave is a much darker, anime accurate purple color this time around. With this announcement, it appears as though a pattern is emerging: older Masterpiece figures designed to look like the toy are getting redone in cartoon styled paintwork whereas some of the newer cartoony Masterpiece figures are getting redone with toy accurate details and colorings. Interesting to see where this pattern goes from here. Check out the image below, and let us know what you think in the comments section below! And there is the Megatron I have wanted. You have learned well D-Max. In the MP-42 Cordon thread Cobotron literally JUST wrote: AWE YEAH! That is AWESOME!!!!! I knew my patience would pay off. It has really been working for me and what I'm after to just wait and simmer on Masterpiece figures. I've handled Sunstreaker and he is beautiful. Glad I can have the mold more inline to my likings. That Megatron looks DOPE! That was exactly what I was waiting for. 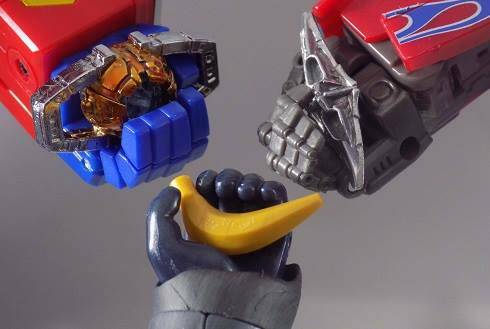 I knew I could rely on you takara. Thank you!